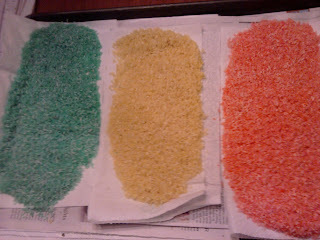 Why colored rice? It's fun! So often we forget to make things hands-on for our upper elementary students. Colored rice is great for tactile learners and much easier to clean up than sand. 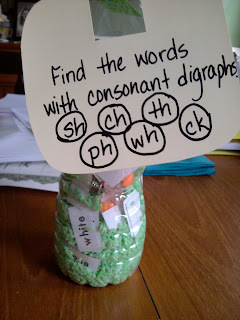 In the past, I've used colored rice in baby wipe containers (easy storage) for younger students to practice writing letters or words in the rice. They love the feel of the rice, and if some falls on the floor, they use the whisk broom and sweep it up in a jiffy. With my older learners, I use colored rice to make word work fun with Shake It Up! 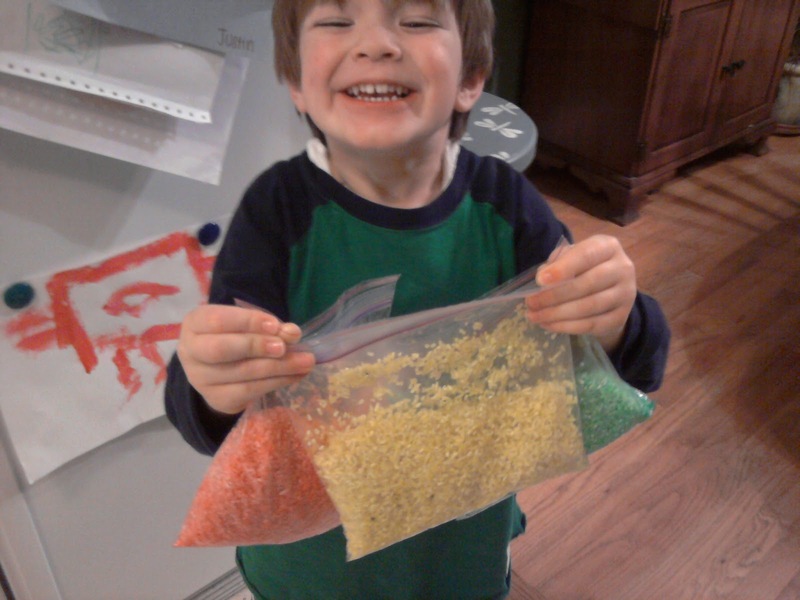 Colored rice is a cheap manipulative for learning experiences. You can make a ton at a time, and it just needs to dry for a day or two before you are ready to go. 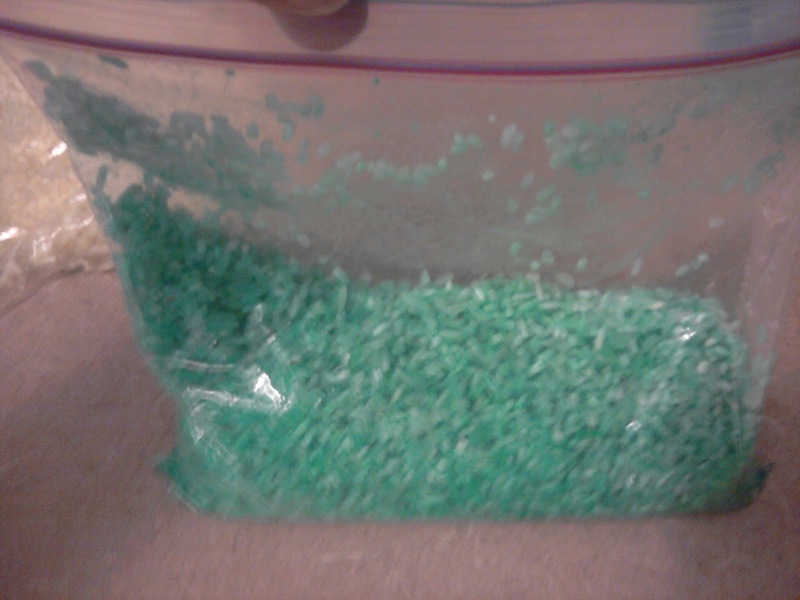 It stores easily in zip-lock bags, and can be color-coordinated. Let's get started! 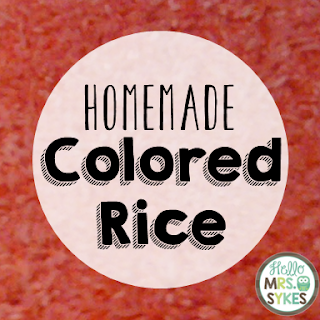 To make colored rice you'll need: Ziplock bags, food coloring, rubbing alcohol, uncooked white rice, and paper towels or newspaper for drying the rice. 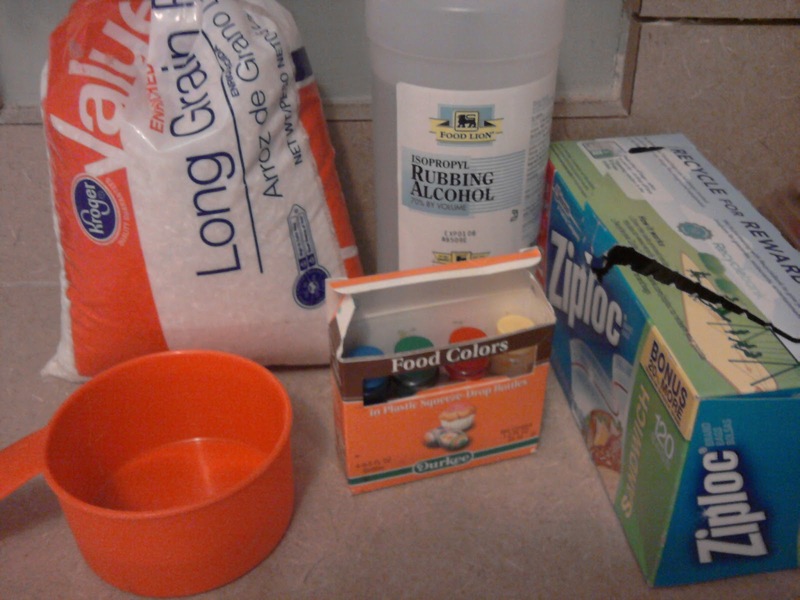 In a Ziplock bag, add several drop of food coloring and 1/2 teaspoon rubbing alcohol. Add 1 cup of uncooked white rice and close the bag. Shake the bag until the rice is evenly colored. 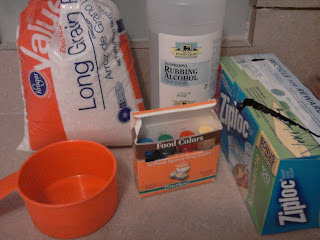 If needed, add another couple drops of food coloring. Pour each bag onto a paper-towel lined pan and let dry for a day or two. 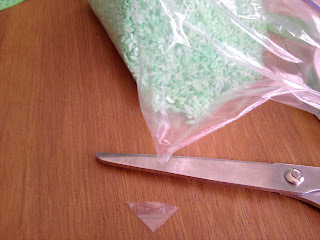 Store the rice in Zip-lock bags until you are ready to use them. Easy peasy! 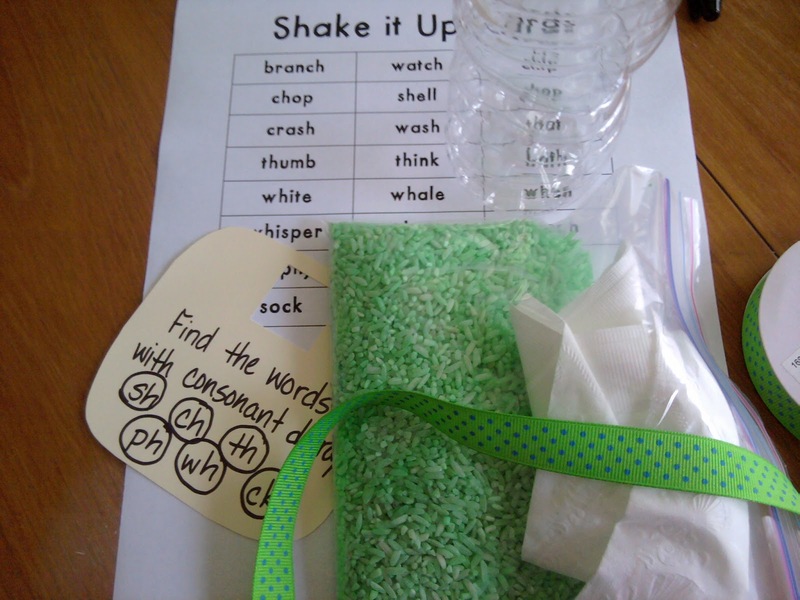 If you'd like to use the rice to make Shake it Up, you'll need: a dry water bottle with cap, colored rice, and the words or letters you are going to have the kiddos search for. I also include a tag reminding them what they are looking for. 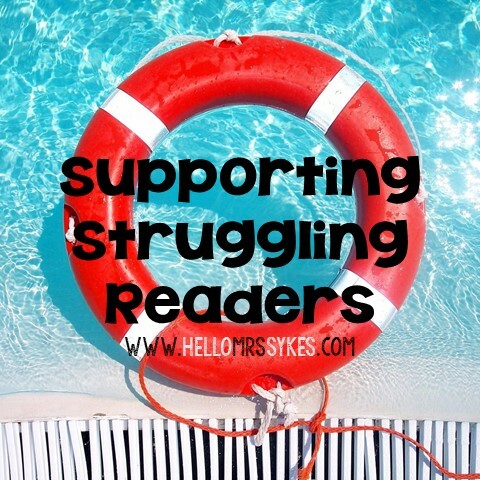 If you want a copy of the words I used, see the link at the bottom of the post. 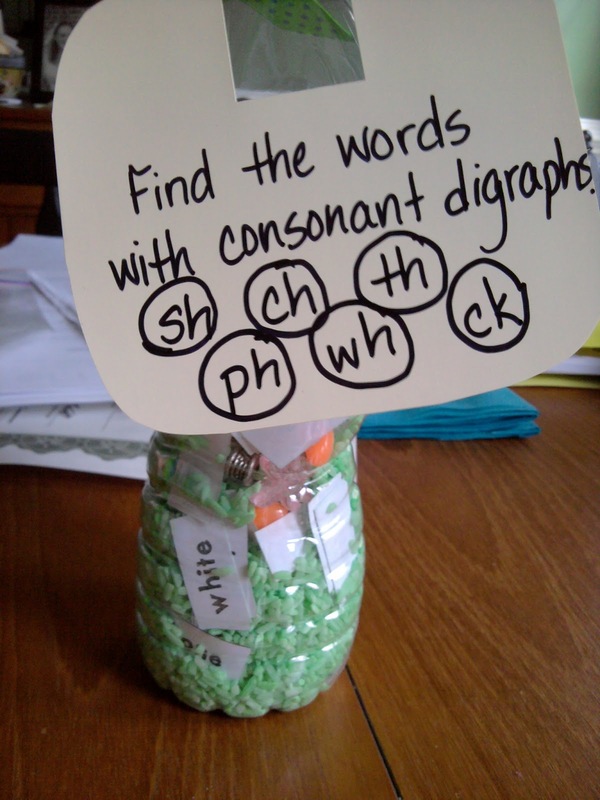 Add these to the bottle with the words. Cut a corner of your zip lock bag to easily add the rice. Add the tag, and Shake It Up! If you want a copy of the Shake It Up! 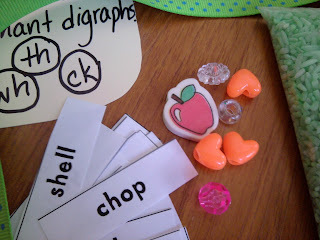 game, it is included in the free preview for one of my literacy intervention sets, Consonant Digraphs. Do you use colored rice in your classroom or homeschooling learning experiences?